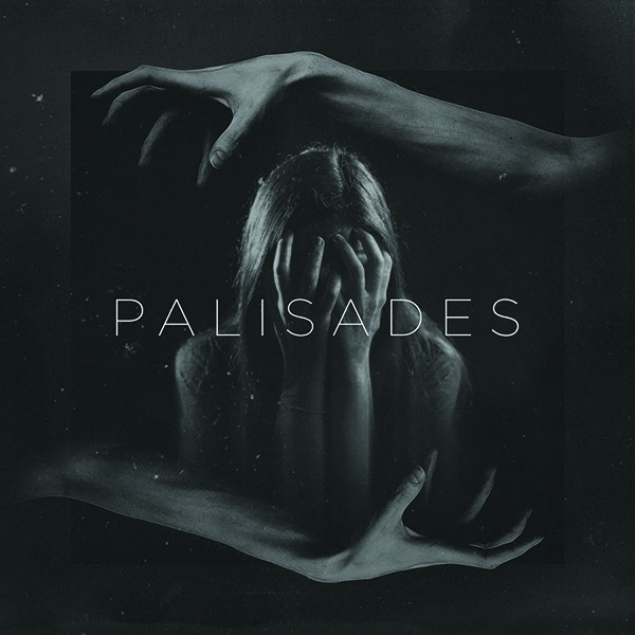 One thing is palpable across almost every song on Palisades’ third album: sheer, unbridled desperation. Desperation at the wanton violence humans are capable of (‘Aggression’). Desperation at love’s transient, elusive nature (‘Fall’). And for frontman Lou Miceli, desperation at the acts of emotional recklessness he himself is capable of (‘Through Hell’). But as the singer’s voice cracks – as it does at various points across these 11 tracks – it’s apparent that he’s building hope out of despair. Even more pleasingly, Palisades offer moments of real musical flair here. Skipping between smoothly delivered choruses and rattling roars with both ease and cohesion, it’s clear that this band not only love a wide range of genres, but understand how they work. The addition of studio member / producer Graves, in particular has reaped huge rewards – the fizzing electronic embellishments and sharp-as-a-tack melodies deployed throughout owe plenty to the mainstream hip-hop world where he made his name. For all the sheen though, you’re never far from the dark heart of this record. “I’ve so much left to prove / so much left to lose” pleads penultimate track ‘Dancing With Demons’, but with this visceral display, Palisades have already proved that there’s plenty to recommend them.